GMA concept rendering of a Honda-made Cruise vehicle. 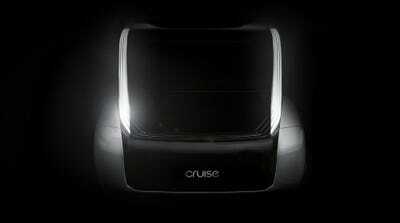 GM will join Honda in developing a “purpose-built autonomous vehicle” for Cruise, GM’s self-driving division. Honda says it will invest $US2 billion over 12 years, with an additional $US750 million invested in Cruise. 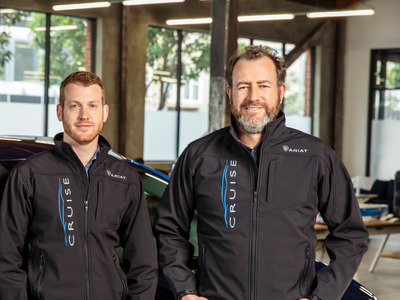 Honda’s equity investment raises Cruise’s valuation to $US14.6 billion. General Motors announced Wednesday that it has allied with Honda to pursue a shared self-driving future. Honda will invest $US2 billion over 12 years in the collaboration with GM’s Cruise autonomous division, with an additional $US750 million equity investment that brings Cruise’s valuation to $US14.6 billion. GM acquired San Francisco-based Cruise in 2016 for an all-in price of $US1 billion. A recent joint investment from GM and SoftBank took the unit’s valuation to $US11.5 billion. The GM-Honda partnership will develop what the companies called a “purpose-built autonomous vehicle” for Cruise, intended to provide the carmakers with global scale and possible commercial applications. GM and Honda had previously announced a collaboration on battery development. “This is the logical next step in General Motors and Honda’s relationship, given our joint work on electric vehicles, and our close integration with Cruise,” GM CEO Mary Barra said in a statement. On a conference call with reporters after the announcement, Barra added that the partnership would enhance GM’s vision of a world with “zero crashes, zero emissions, and zero congestion” – a key agenda that she has been advancing as GM’s head. 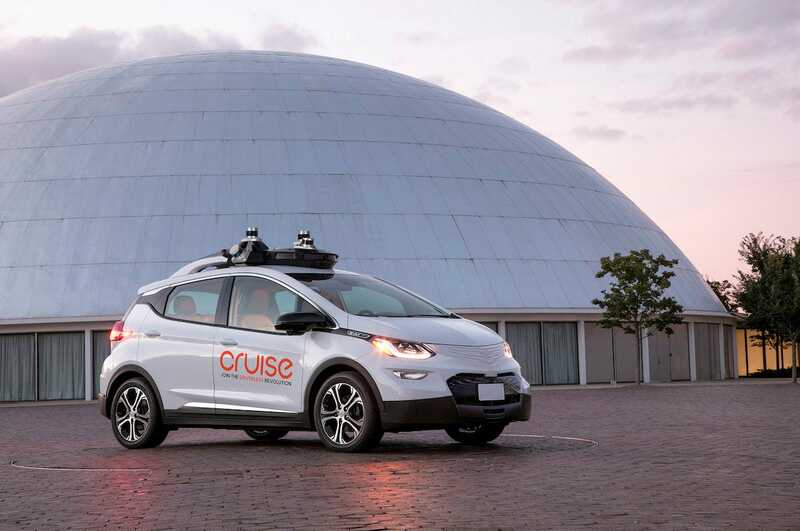 GM and Cruise have focused on a fully integrated hardware and software solution to the challenge of establishing an autonomous ride-hailing and -sharing network that can operate in urban environments. The deal has led to the rollout of a fully integrated autonomous electric car – the tech is being built into Chevy Bolt electric vehicles – that is being fleet-tested in San Francisco, Detroit, and Phoenix, with New York City scheduled to follow this year. Commercialization will arrive in 2019, according to GM’s president, Dan Ammann, and Cruise’s CEO, Kyle Vogt. 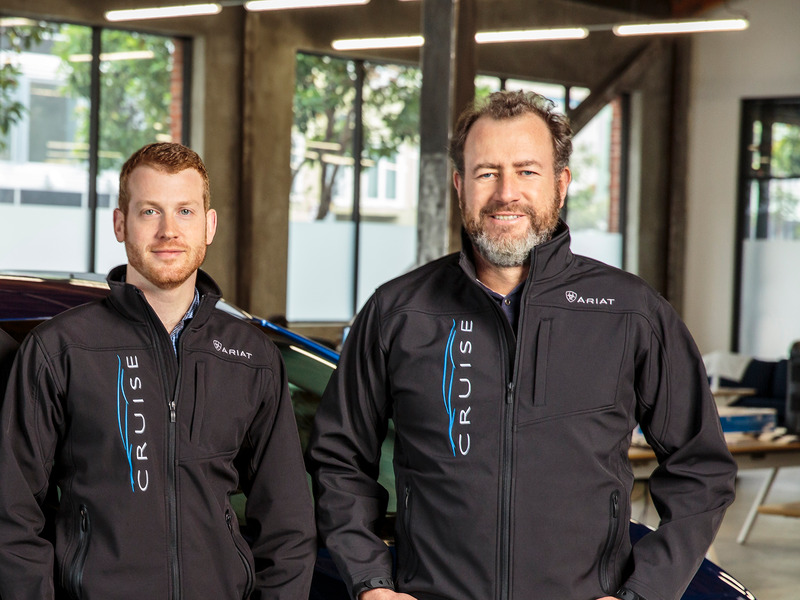 “With the backing of General Motors, SoftBank and now Honda, Cruise is deeply resourced to accomplish our mission to safely deploy autonomous technology across the globe,” Vogt said in a statement. “It’s the true future of mobility,” he added. General MotorsKyle Vogt and Dan Ammann. The announcement indicates that Cruise, which up to this point was operating exclusively with a fleet of Chevy Bolts, will see its technology integrated into platforms designed and engineered by Honda. Vogt said that Cruise’s learnings from the Chevy Bolt autonomous deployment laid the groundwork to pursue the next stage of the process with the Honda collaboration. This is a not-unfamiliar move in the global auto industry, as automakers look to share costs by working together on mutually beneficial technologies. Ammann said that the development of the vehicle would be a fully joint effort between GM, Cruise, and Honda’s global teams, and GM said that the vehicle will be manufactured by carmaker. The Cruise Chevy Bolts are built in Michigan, and Honda has a significant manufacturing footprint in the US South, as longstanding US-based design, engineering, sales, and marketing resources. The announcement, following on the GM-SoftBank deal, represented a salvo fired across the bow of technology firms with self-driving aspirations. “The future of transportation belongs to today’s automakers,” Brian Moody, the executive editor of Autotrader, said in an email. GM shares traded up almost 6% in pre-market action on Wednesday, to $US35. The stock closed at $US33 on Tuesday.